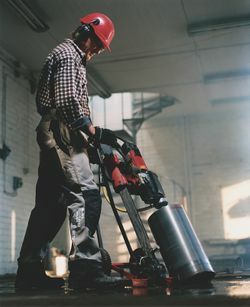 Michigan Concrete Sawing and Drilling founded in 1981. We offer a variety of services including sawing, drilling and coring, grinding and polishing, and a wide range of specialty services. Locations: Ann Arbor, Jackson and Toledo. Michigan Concrete Sawing & Drilling is currently accepting applications for operator positions. If you are interested in this or any other career with Michigan Concrete Sawing and Drilling, please fill out the form below and forward your resume/questions.